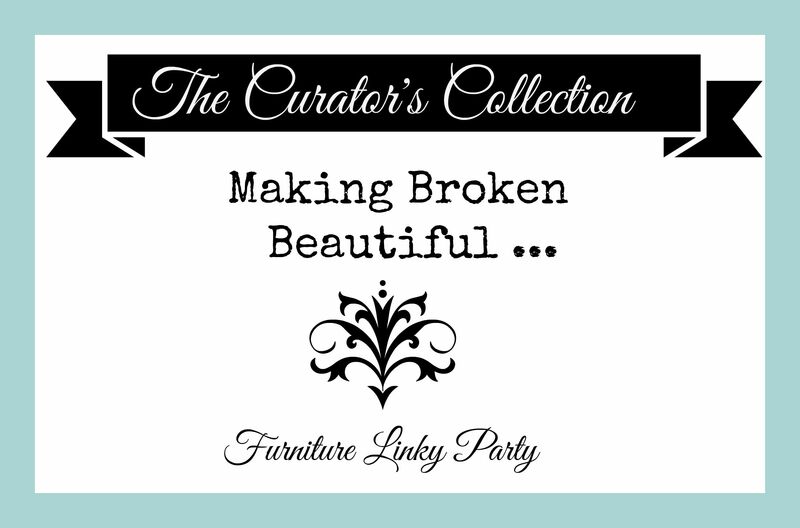 Welcome to another week of Making Broken Beautiful! What an inspiration filled party we had last week! 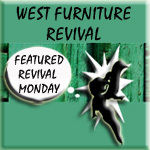 I am so happy to see many of you returning each week. I hope we can continue to grow this party! 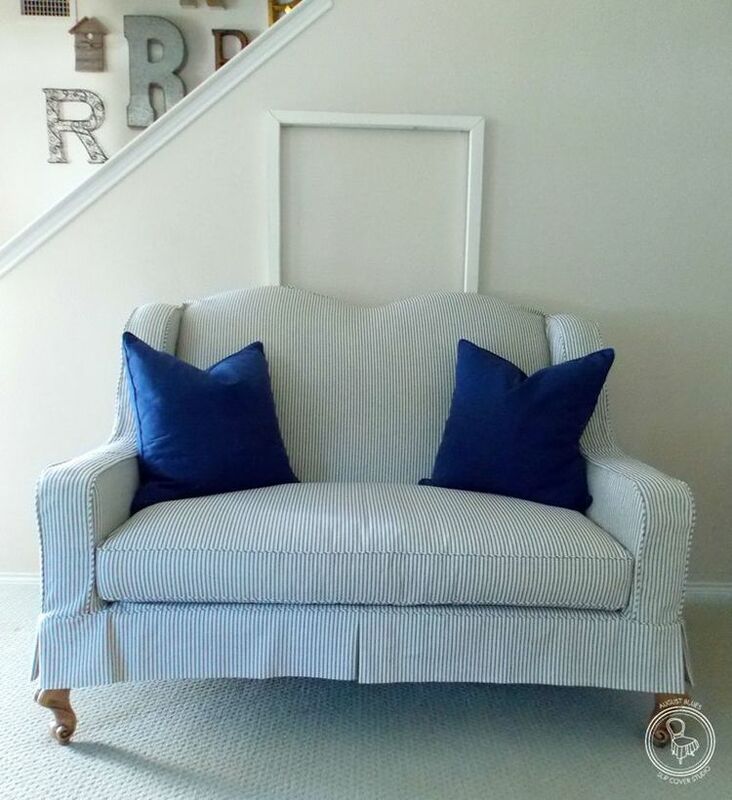 I want to start the party by sharing this awesome slipcover by Sherri at August Blues Slipcover Studio. Her talent is amazing! I so wish I had her sewing skills! Her slipcover designs are always beautiful and my favorite part is how she creates sweet details on the backs for closure. You must hop over there and browse her portfolio! 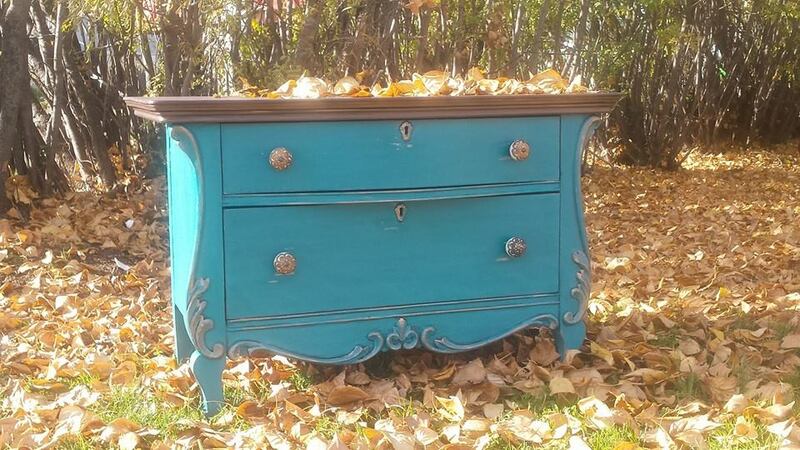 Mania from Dutchie M Design really turned this dresser into a stunning show piece! I absolutely love the colors she chose! It certainly has the WOW factor! Well done Manja! 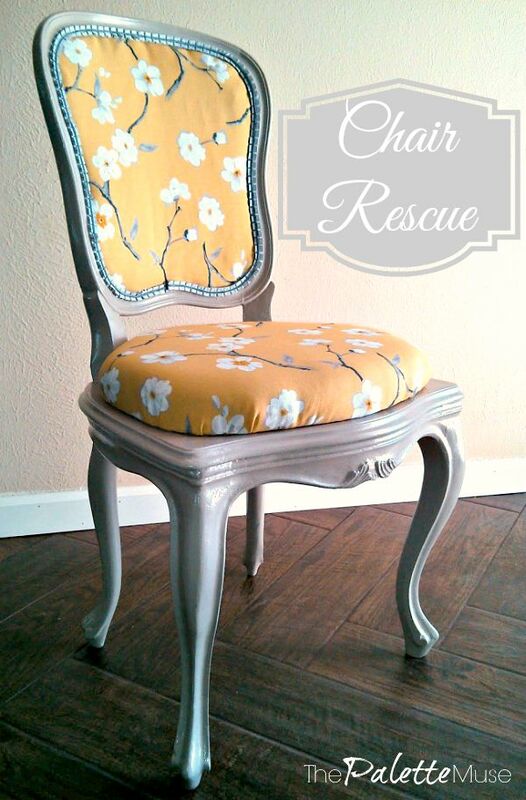 Meredith from The Palette Muse Shared this awesome chair rescue tutorial. You should really check out the before. I love the color choices and her attention to detail with the unique trim. Love, love, love it! Oh I seriously have a hard time just stopping at 3 features! … one more! 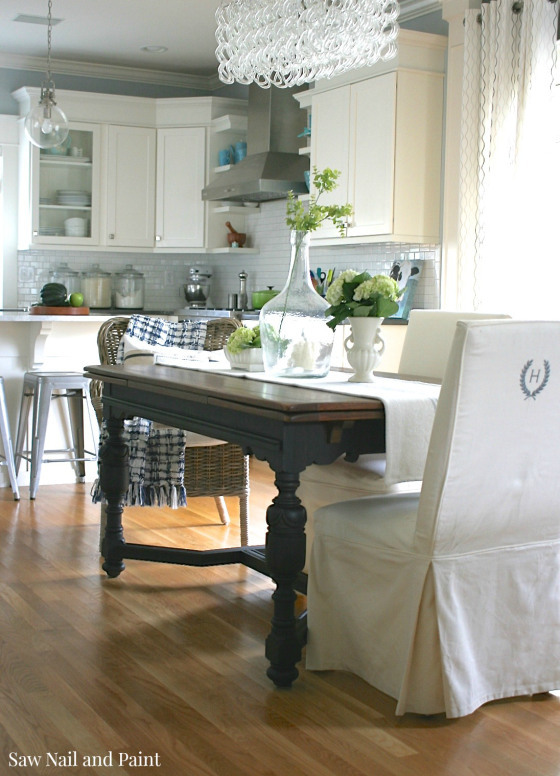 As we all know… I have a thing for dining tables. I have had a few or 5ish already! Lucky for my husband it was Susan from Saw Nail and Paint who found this incredible $60.00 Thrift Store table and not I! ha ha! (serious thrift store find envy!) You should really go check out this makeover and fall in love too, the entire space is so pretty! Thank you again to all those who join in each week and inspire! Please grab a button from the sidebar if you were featured! Let’s get straight to inspiring shall we? Feel free to link up as many of your previous or present projects as you would like! The more inspiration the better! Hey Terry, thanks for hosting loved that turquoise dresser great color,….. sharing the party. Have a great one! Thank you for joining in this week! Love your work! Thanks for the party and have a great day, Terry. You’re welcome! You have a great day as well! Thank you for joining in this week! I’m not sure about how to link back to this site so please forgive me if I did it wrong. Just learning about these things. 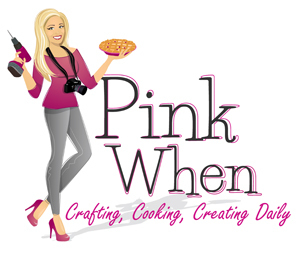 Thank you for linking up this week! You’ll get the hang of it soon I’m sure! Thanks for your understanding. Not sure how to Grab a button, maybe you can tell me. I see no HTML source. Lovely party, as always Terry! Yours is my favorite. Maybe, cause it’s more intimate and not so overwhelming, and I love that there is a focus, furniture. It’s just less chaos, and straight up inspiring. Anyhow, nothing new from me this week, but I am thoroughly enjoying the inspiration. Thank you! Cheryl! You are so sweet! Thank you for the awesome compliment! You completely made my day! I am so excited every Thursday to see what everybody is going to share. I like that you don’t have to compete with 300 other links. Although… 300 furniture links would be downright heaven! LOL! I hope you have a great weekend and thank you for each week! I am so happy you could join in! You do such lovely work you deserve to be highlighted! I hope you have a great weekend! Thank you for taking the time to comment, I hope you enjoy the beautiful weather this weekend! Thank you Lisa! Honored that you came :0) I hope you have a great weekend! You are very deserving Meredith! Thank you for sharing such an inspiring piece!